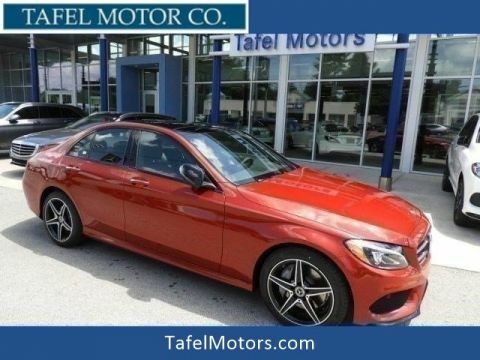 Sunroof, Heated Seats, Back-Up Camera, Onboard Communications System, iPod/MP3 Input, Full-Time 4MATIC® All-Wheel Drive, Turbo. 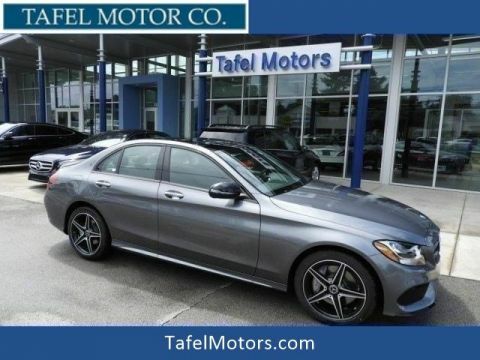 C 300 trim, Selenite Grey Metallic exterior and Black MB-Tex interior. FUEL EFFICIENT 33 MPG Hwy/22 MPG City! 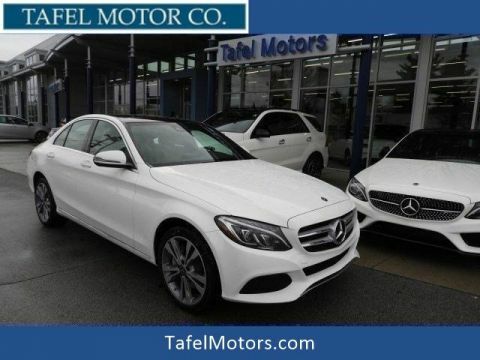 Full-Time 4MATIC® All-Wheel Drive, Back-Up Camera, Turbocharged, iPod/MP3 Input, Onboard Communications System. 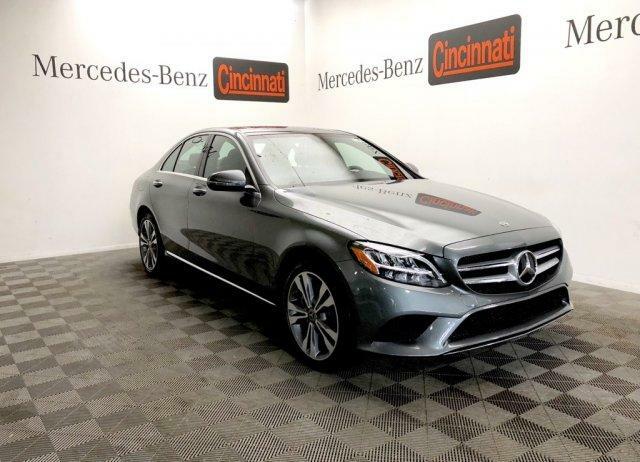 Mercedes-Benz C 300 with Selenite Grey Metallic exterior and Black MB-Tex interior features a 4 Cylinder Engine with 255 HP at 5800 RPM*. 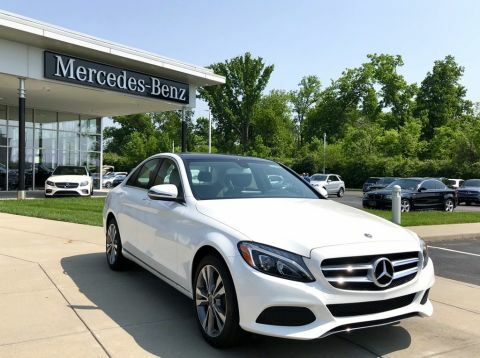 PREMIUM PACKAGE KEYLESS GO®, HANDS-FREE Comfort Package, SiriusXM Satellite Radio, 6-month all-access plan trial, HANDS-FREE ACCESS, Electronic Trunk Closer, PANORAMA SUNROOF, BURMESTER PREMIUM SOUND SYSTEM, HEATED FRONT SEATS, BLIND SPOT ASSIST Rear Cross Traffic Alert, WHEELS: 18 TWIN 5-SPOKE Tires: 225/45R18 Fr & 245/40R18 Rr, HEATED STEERING WHEEL Heating for Multifunction Steering Wheel.